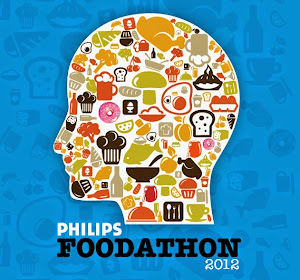 FOODATHON: Bite into this #DiscoverWithOpera contest now! Did you know egg white can be used for treating burned skin? Or that ‘Okonomiyaki’ is the name of a Japanese savory pancake that is made of a variety of ingredients? 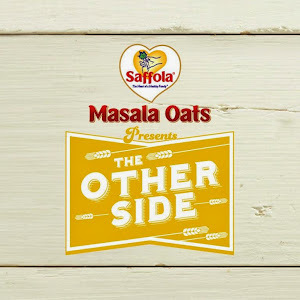 As disparate as they are, both the facts mentioned above are food related discoveries that amazed us. 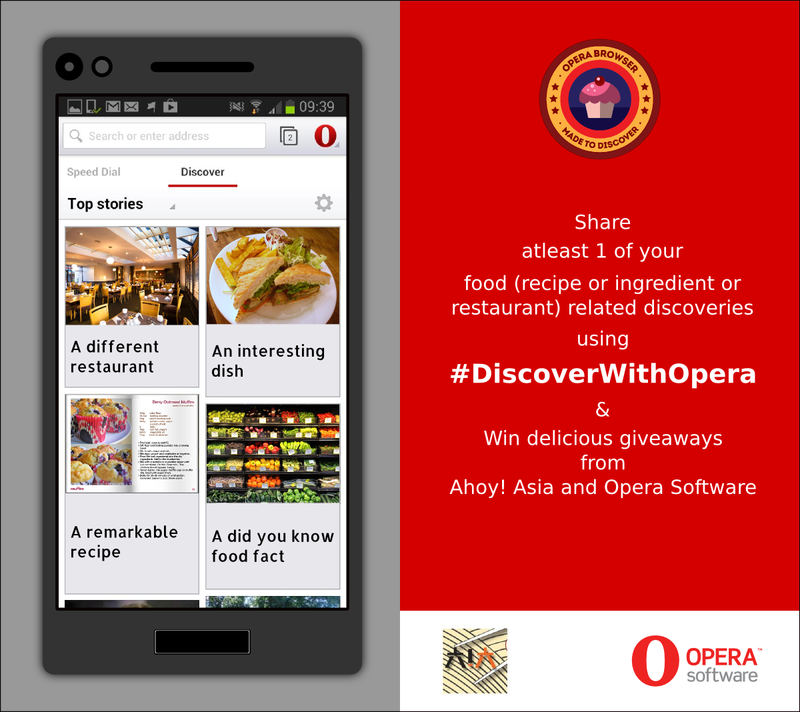 Opera Software, who enables more than 350 million internet consumers worldwide to discover and connect with the content and services that matter most to them, are in similar mood, and hence are today announcing the launch of the #DiscoverWithOpera contest for testing your gastronomical knowledge.